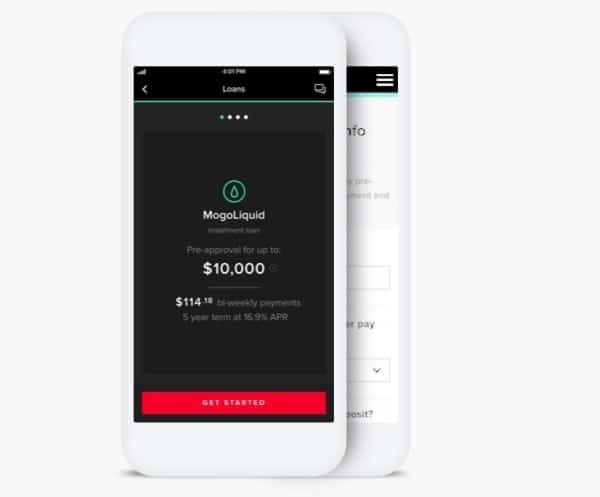 Canadian fintech company Mogo Finance Technology (TSX, NASDAQ:MOGO) is making solid progress on its platform strategy, says Mackie Research analyst Nikhil Thadani, who thinks the company could be ready for a partnership with an established financial institution. In an update to clients on Thursday, the analyst reiterated his “Speculative Buy” recommendation and 12-month target price of $12.00. Yesterday, Vancouver-based Mogo announced its second quarter ended June 30, 2018, financials, which featured total revenue of $15.4 million, up 34 per cent from Q2/2017 and beating the Street’s estimate of $14.2 million. The company posted a net loss for the quarter of $5.2 million, compared to a $4.3 million loss in the same quarter last year. In the earnings call, management suggested that potential new products could include a high interest savings acount in partnership with a bank along with a robo-advisor product, with the timeline to launch said to be about 12 months. Thadani says that Mogo’s reduced short term loan book exposure could make it an attractive partner or target for a larger institution. Thadani revised estimates put Mogo generating EBITDA for 2018 of $1.7 million (was $0.3 million) on revenue of $58.5 million (was $55.4 million) and EBITDA for 2019 of $11.2 million (was $9.9 million) on a topline of $73.3 million (was $71.9 million). The analyst’s valuation at ~5x EV/2019 Net Core Sales supports his $12.00 target price, which represents a 167 per cent projected return at the time of publication.